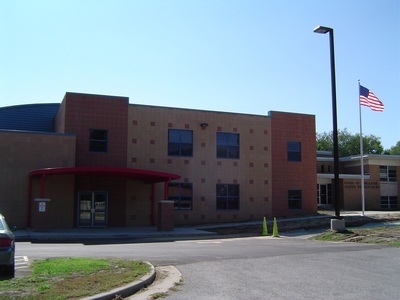 Estelle Sauget Alternative School - HURST-ROSCHE, INC.
Hurst-Rosche Engineers/Design Architects was selected to provide all Architectural/Engineering and construction administration services for this addition to the existing school located in Saint Clair County. The addition includes 16 classrooms, administration block, multi-purpose gymnasium, full service kitchen, media center which included a technology hub offering study, research, and exploration via the Internet, three student assessment and testing centers for various age levels, assorted offices, and other related support spaces. 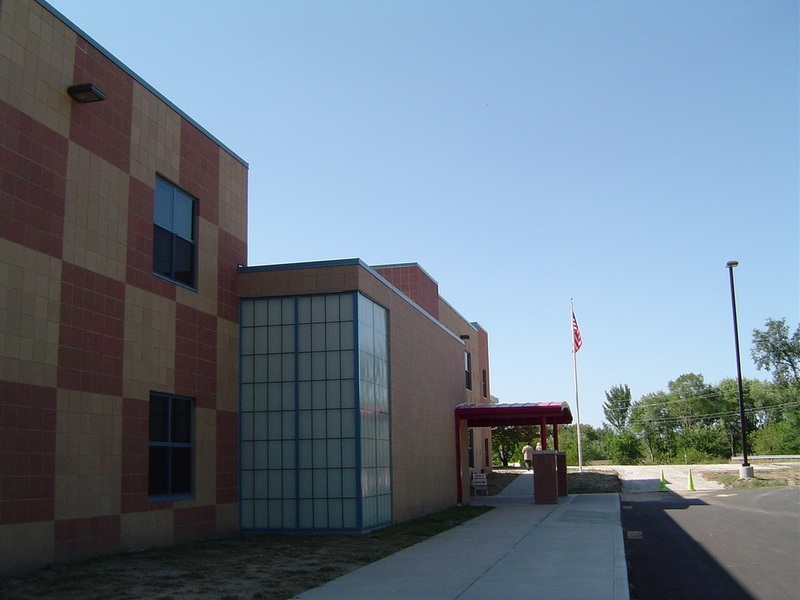 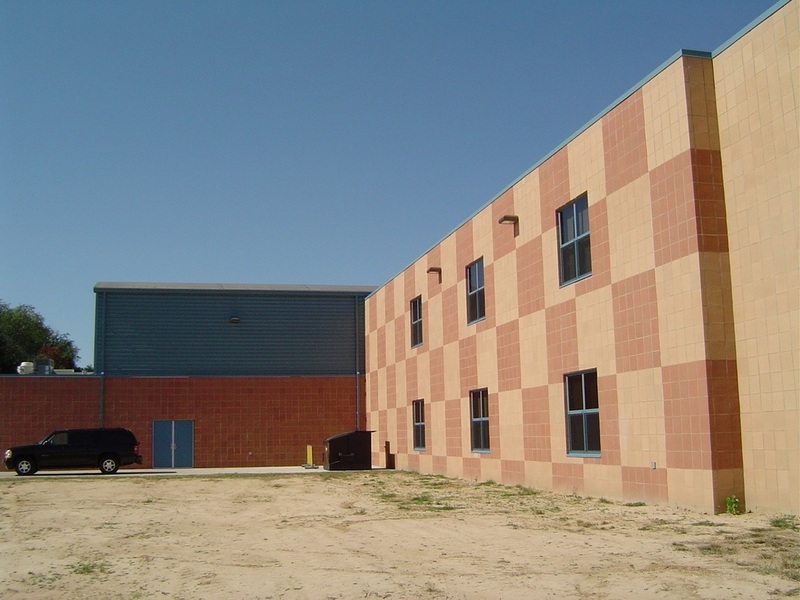 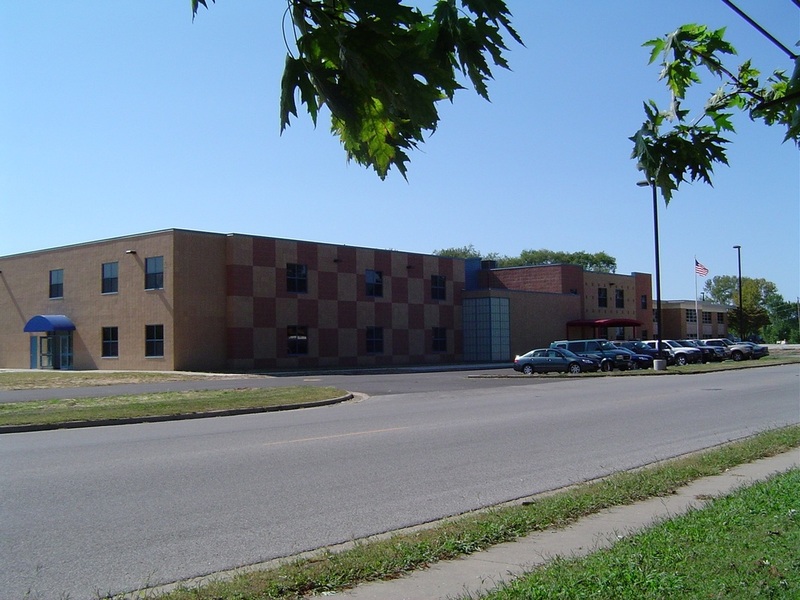 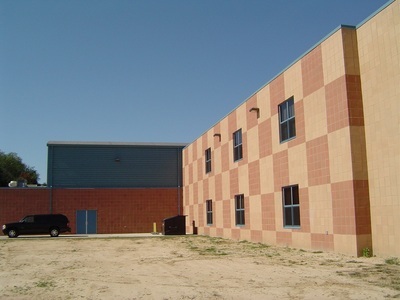 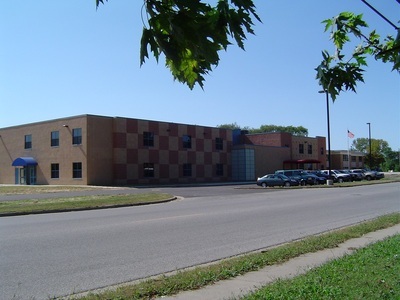 A notice to proceed on construction was issued in February 2003 for this 31,000 square foot addition.